Leather. Wood. Chrome. Black Vinyl Top. Volvo. Are these words that go together? 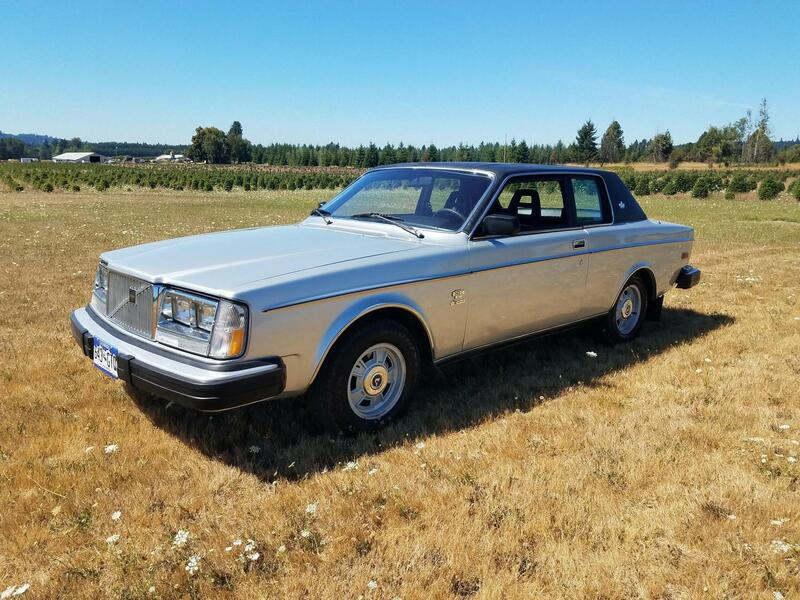 Someone thought so in the late '70s, strongly enough to create the Swedo-Italian personal luxury car that only true Volvo nuts and weird car fetishists could love. 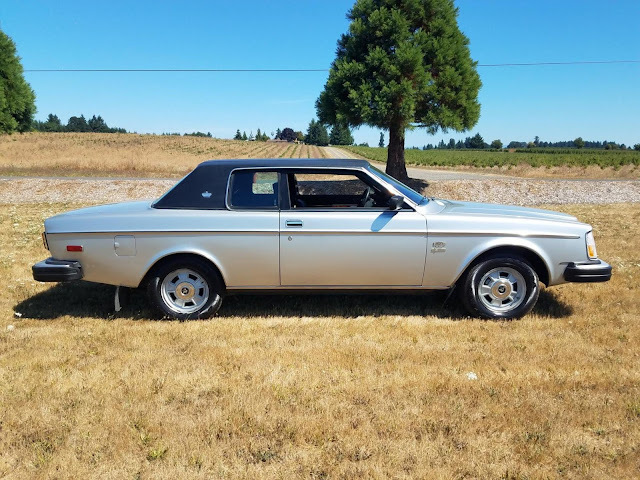 Find this 1978 Volvo 262C Bertone for sale in Portland, OR for $3,500 via the Turbobricks forum classifieds. Selling my 79 Bertone. Original PRV V6 with 60k miles with a M46 behind it. Runs and drives very well. Has been repainted in the past and still has the black vinyl black top. 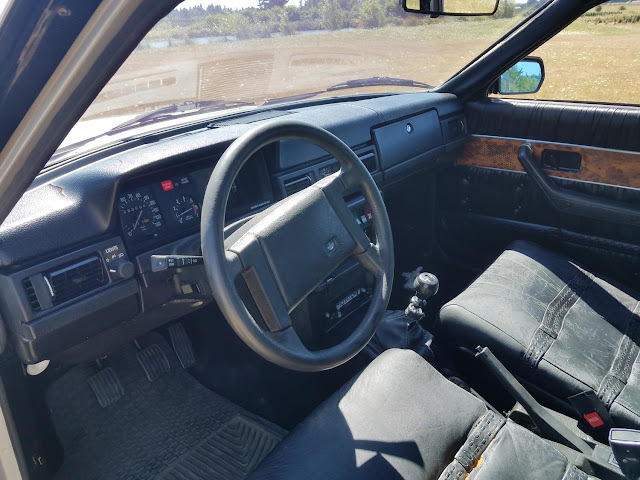 The interior is in good shape the dash has cracks and the drivers seat leather is worn. The A/C compressor does turn on, just needs to be converted to R134a to have working A/C. The 262C Bertone was the only true coupe in the 200 series line - contrary to popular belief, the 242 was indeed a 2-door sedan. It shared its roofline and its front & rear glass with the plebeian 4-door, but the 262C got a mean looking chop performed right at the Bertone factory. The roof is lower and squared off at the trailing edge. The windshield is raked back at a jaunty angle in contrast to the formal uprightness of the rear quarter windows. And just look at those big beefy C-pillars. Early in the model run, the 262C used the old 140 rear sheetmetal stampings, so the quarter panels, trunk lid, and rear valence are the same as you'd find on a 1968 142S, but with wider Malaise-era taillights grafted on. In 1979 or '80 (I honestly have had too much to drink in the past few days and can't remember which), Volvo revised the rear styling of all 200 series cars below the beltline, and gave the sedans and coupe a much more modern looking, and in my opinion aesthetically cleaner, tail treatment. The car shown here is the older style, but it suits the luxuriant attitude better maybe. Headlights on this car are the quad rectangles as used up through 1985 on all 200s, and on upper trim levels before 1981. 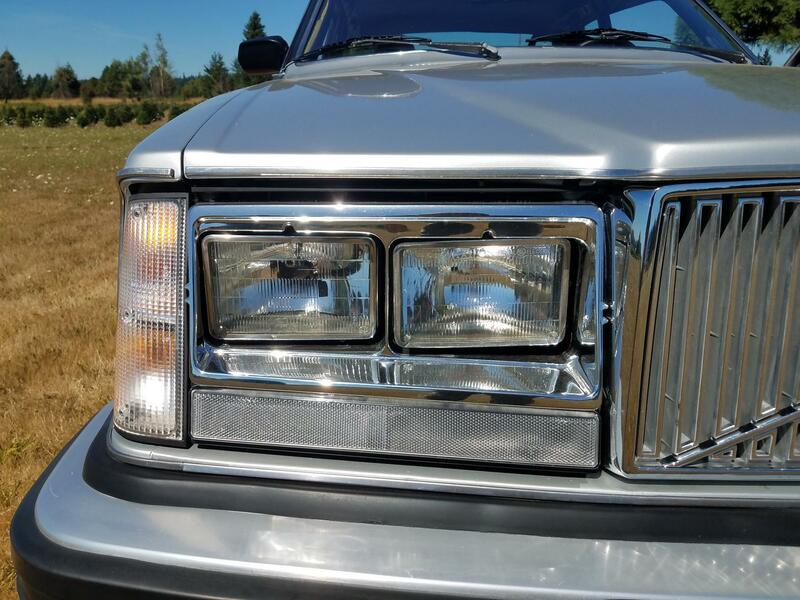 The formal "coffin" hood with the raised center section and taller grille was also reserved for upper-crust cars until 1981 when all 240s and 260s received these parts, in North America anyway. If you're looking for the purest form of 240 design, get a 1979 or '80 242 with the flat hood, 7" round headlights, and tidy rear. If you're looking for restrained opulence and some Italian flair to your Scandinavian pragmatism, then a '78 262C is the ticket. The Bertone design influence and pipe-smoking target demographic resulted in a beleathered and beburled interior, complete with black cowhide on most surfaces, ornate seats, unique door cards, extra fancy trim around the door jambs, and a fully lined trunk. Strangely the Plain Jane-spec dash from the 240 was used... but if it's not broke then don't bork it? The elephant in the room is this engine, the PRV (Peugeot-Renault-Volvo) V6. The 90 degree bank angle and uneven firing order betray the fact that it was meant to be a V8, and maybe it would've been respected more today if that original plan had been carried through. 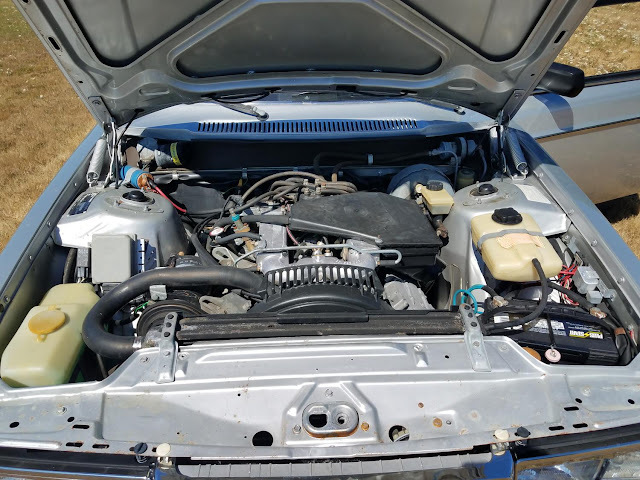 Mostly it was the early engines that earned the reputation for poor reliability, but if this 2.7L mill is still pumping out about 150hp after all these years, maybe it's "one of the good ones." The seller is only asking $3500 for this jewel of excessive conservatism, which will probably sound pretty good in about 10 years looking back. CFlo is having withdrawals from floaty cruisers after driving 2700 miles in a Crown Vic and then going back to the daily grind. 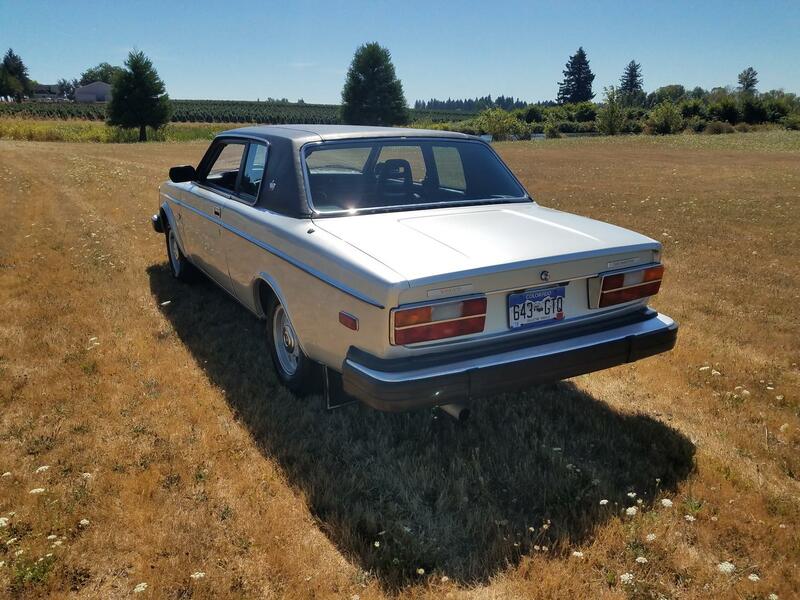 He's not going to buy this 262C, but you should. This Volvo is outstanding in it's field! I don't care. I like it. I like the next gen coupe even more. When I look at old cars I can't help but imagine how awful they smell inside. Aqua Velva, old McDonalds fries and sadness? I always pictured someone like Wayne from Western Truck Exchange driving a 262C as his personal luxury conveyance. There was one of these near my old house and it was a regular at the local repair shop. These are very nice looking cars in person and this would be a great cars n coffee conversation piece. How do you contact the seller? No telefone or email contact info? 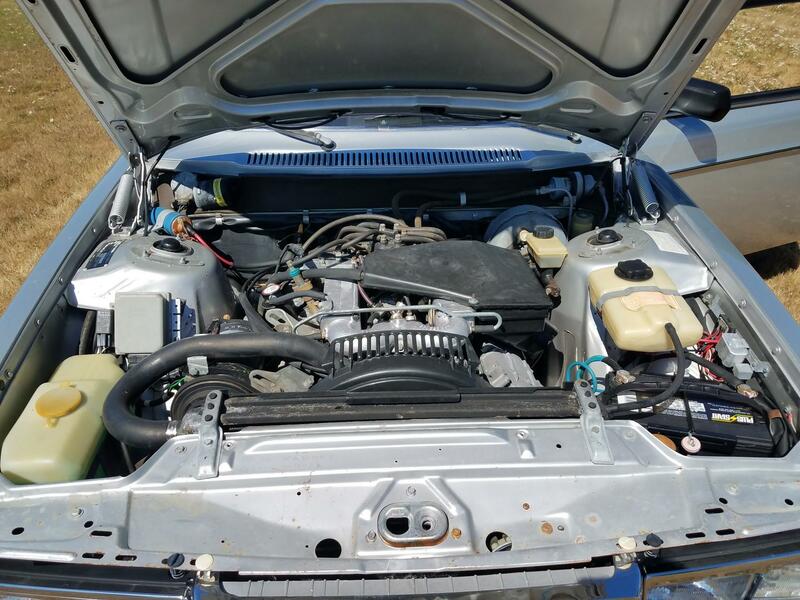 Join the Turbobricks forum, then send him a PM or post a reply in the for sale thread. I think the owner would be Mark from Western Truck Exchange with pilot sunglasses, ascot and a Harris Tweed jacket, smoking a Camel.